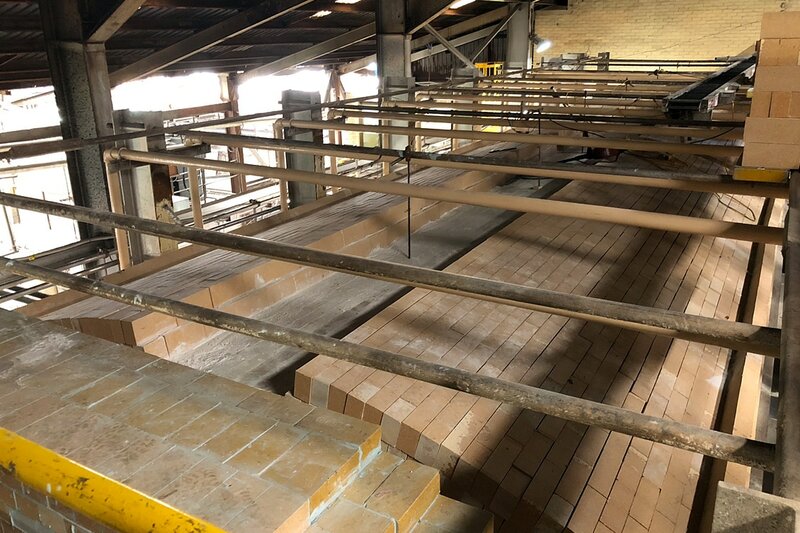 An important aspect of every glass furnace heatup is the correct adjustment of furnace steelwork as the furnace grows due to the heating and expansion of the refractory materials. If the steelwork is not adjusted properly, furnace integrity can be affected and the campaign life of the furnace may be compromised. 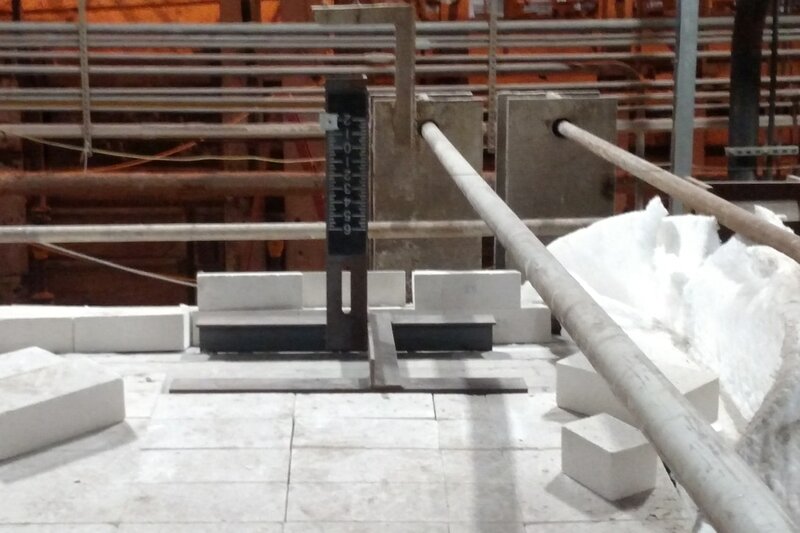 Hotwork can provide the expansion monitoring service and supervise the adjustment of the furnace steelwork. The Hotwork supervisor will direct the plant personnel in the proper adjustment of the retaining system. Expansion progress can be monitored either by manually measuring “telltales” or by the use of electronic crown rise monitoring equipment. Hotwork has experienced hundreds of glass furnace heatups over the years and has extensive experience in this activity.